We believe that by working in close partnership with our clients we motivate and foster collaboration at all levels within the organisation, needed to drive change, improve productivity, and grow the business. Aware that our recommendations may affect the lives of our clients, staff, and outside family members, we are careful to provide unbiased and balanced advice. 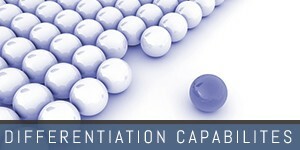 Differentiation drives Identity and Success. 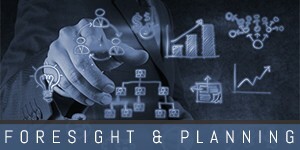 Foresight & planning are essential to build strategies. 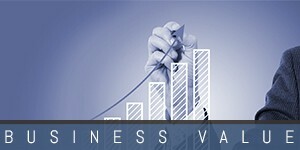 We deliver value with smart well executed strategies.